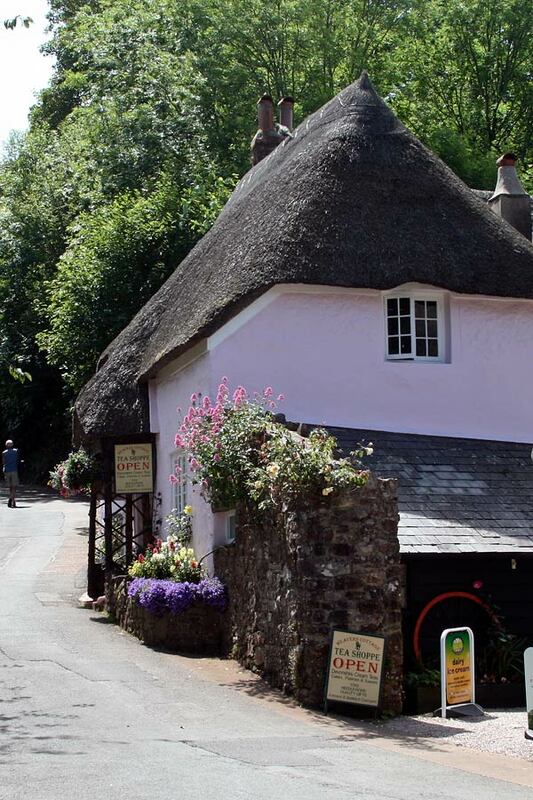 Webland Farm is a quiet country holiday park in South Devon. 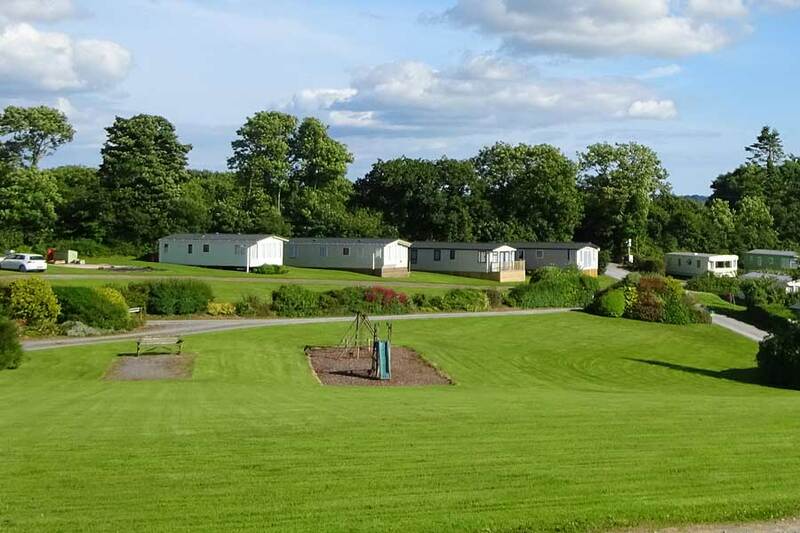 There are lodges and caravans available for sale and, after current developments, there will be a total of 97 holiday homes in the park. 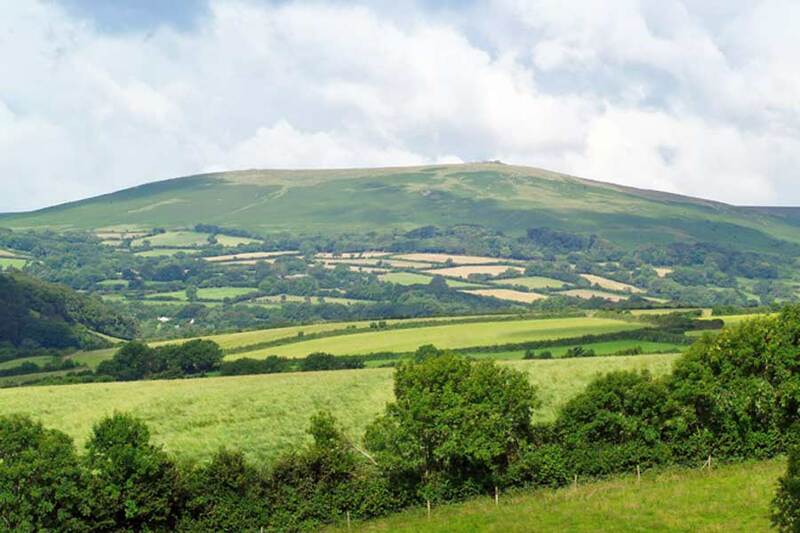 Situated in the heart of South Devon, Webland is ideally placed to explore the Devon countryside and coast and Dartmoor National Park. Our lodge and caravan owners enjoy being able to spend their days by the sea or in the country and local towns and then be able to come back to the peace of Webland to relax. 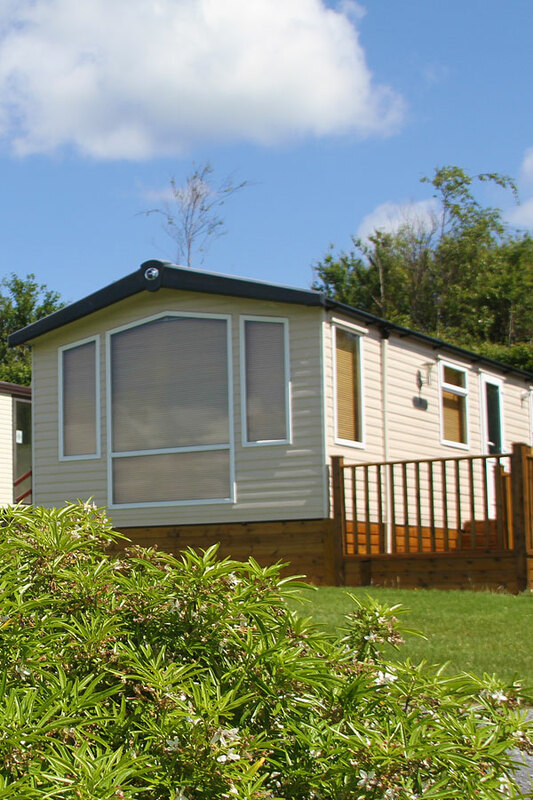 There are dedicated areas of the park for lodges and caravans, and we have created specific websites for both where we provide all the latest details of specifications, availability and pricing. Our new lodge developments in the Meadow offer the latest luxury lodges with modern, contemporary styling, delightful views and state of the art advanced technology that keeps you connected even though you are in the middle of the Devon countryside. Our new lodges also include extensive decking and use low maintenance materials to save you both time and money in the upkeep of your holiday home. We also have new and pre-owned caravans available, offering the latest models for sale, These are in spacious surroundings with views out to the countryside and the Dartmoor hills. 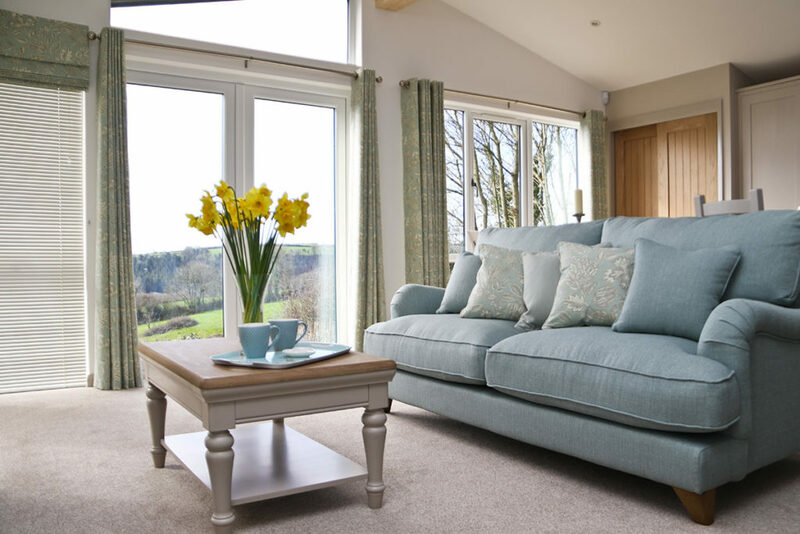 Our new Lodges are fresh, modern holiday homes in the heart of the South Devon countryside. We have a show lodge available for viewing on plot 4 and more new lodges scheduled for the New Year. 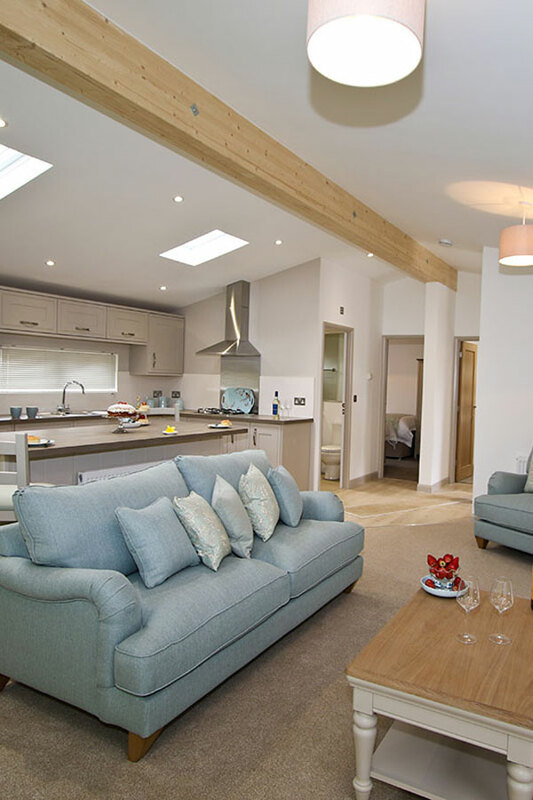 These fully furnished lodges provide a bright, contemporary second home. They have all the latest features, built with modern low maintenance materials and come with super fast 100MB broadband on an uncontended line. Please call us on 01364 73273 for the latest information on new and pre-owned caravans for sale. If you are interested in choosing a new caravan, we can advise you on the models and sizes that our plots can take. We work closely with Surf Bay Leisure and, when you visit their Devon showroom, they can also give you advice on caravans for Webland Farm.